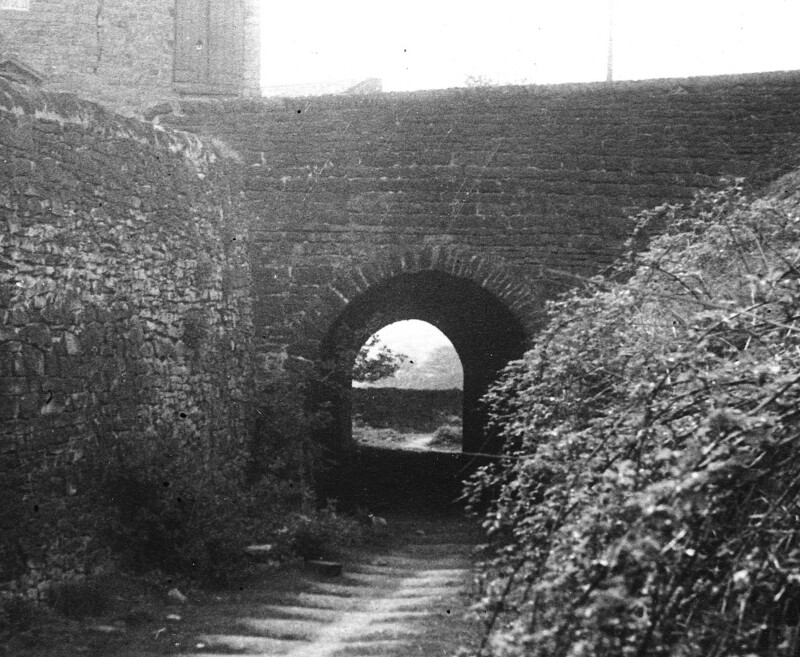 Heritage Highlights: Where is one of the world’s oldest surviving railway tunnels? 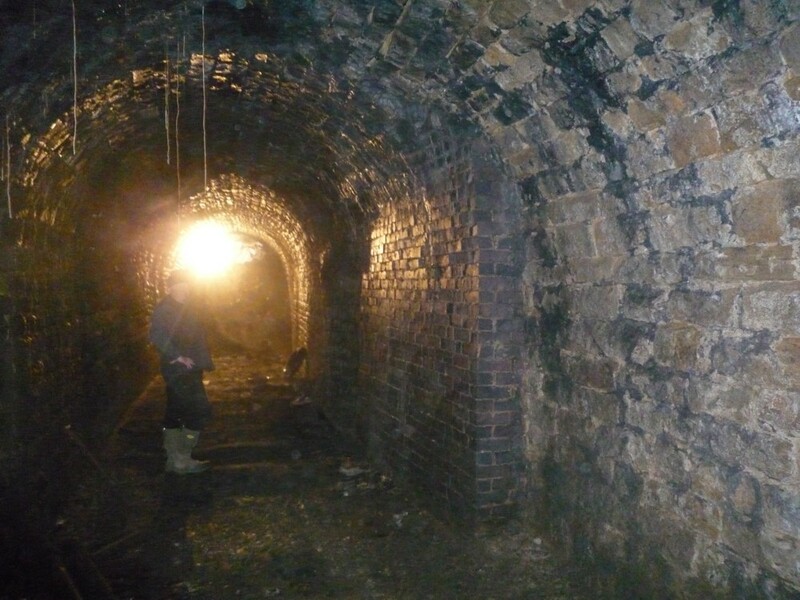 Who would have thought that, beneath an unassuming junction in the centre of the village of Fritchley in Derbyshire, lies a dark secret – dark not only from the lack of sunlight reaching this subterranean gem but also from years of soot deposits that line its surface. Buried under the modern tarmac is a tunnel built in 1793 by Benjamin Outram (1764–1805) as part of the Butterley Gangroad railway line. It has just been acknowledged by the Guinness Book of Records to be the oldest surviving railway tunnel in the world, and has recently been legally protected as a scheduled ancient monument by the Department for Culture, Media and Sport on the advice of English Heritage. The Butterley Gangroad line was built to allow horse-drawn wagons, carrying limestone to the Cromford Canal from quarries near Crich village, to pass under a road junction in Fritchley. The gangroad would originally have been constructed as a plateway, an early type of railway with cast-iron rails that were secured to stone sleeper blocks with wrought-iron spikes. At first, the wagons moved through the tunnel with the force of gravity or were pulled by horses, but in 1813 William Brunton, a Scottish engineer who worked at the nearby Butterley Ironworks, experimented with a walking steam locomotive. This development – a machine with legs that propelled the locomotive engine forward by alternately lifting and pressing against the ground – led to the line’s second phase in the 1840s, when it was upgraded and realigned. The tunnel is built of sandstone blocks with vertical sides and a round-arched roof, measuring 22.58 metres and 3.05 metres high. Though modest, it is highly significant: Benjamin Outram played a hugely influential part in the development of railways. He was one of the first to recognise their potential in the creation of a nationwide transport system and to advocate common standards to ensure that different sections of the lines could operate together. The Butterley Gangroad railway was the first substantial line that Outram was personally involved with, and one of the earliest. From here, he developed ideas that were subsequently adopted throughout Britain and the world. 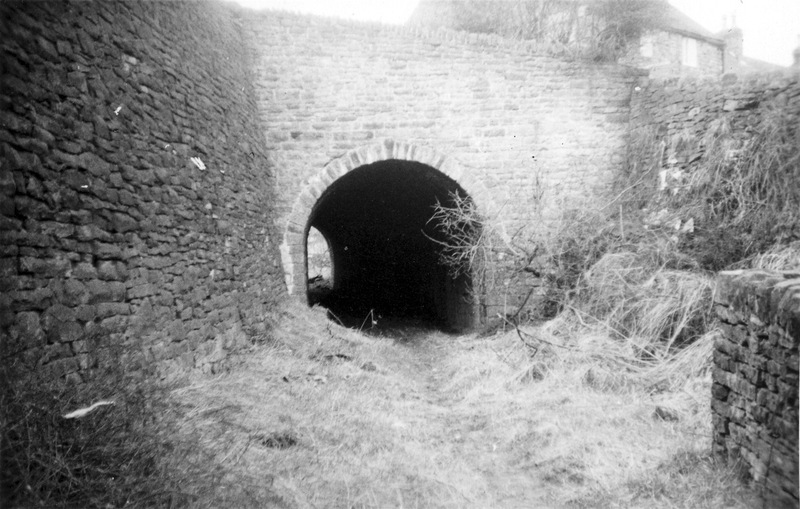 The railway closed in 1933, and by 1989, both ends of the tunnel had been buried, making it inaccessible until archaeologists exposed and recorded it in 2013. Today, the Butterley Gangroad line has much to celebrate: as well as the confirmation that the railway tunnel is one of the oldest surviving in the world, the line itself is also one of the world’s oldest and one of the first on which a steam locomotive successfully operated. 1 responses to Heritage Highlights: Where is one of the world’s oldest surviving railway tunnels? Reblogged this on Heritage Gazette.